Liquid Level Sensor,Energy Saving Lights, Ballast. 1. 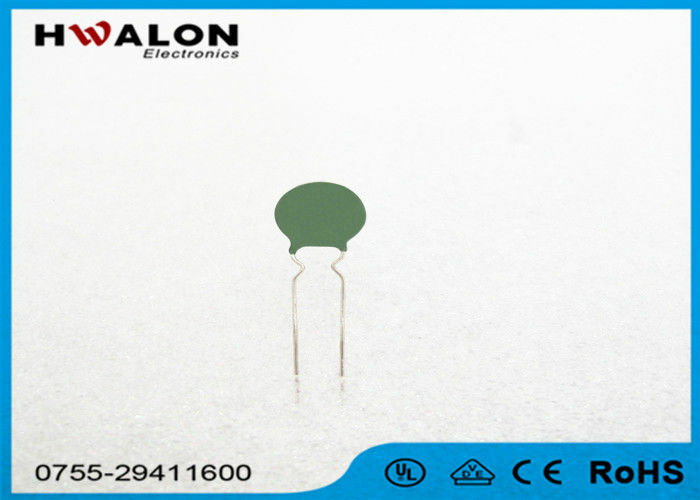 Small dimension, powerful, strong in inrush current limiting. 2. Energy saving lights, ballast. 3. Electronic circuit, power supply circuit. Note: we can can pack it based on your requirement . 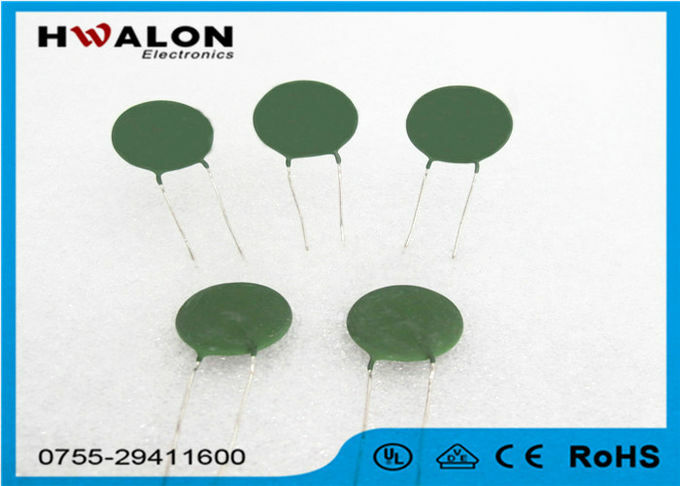 Hwalon electronic Limited, as a leading manufactory of heating elements in China, is engaged in production, marketing and sales of heating elements. With international advanced facilities and more than 15 years rich manufacturing experience, due to our good quality, we have won worldwide popularity and credibility. We are looking forward to building business relationships with you. 1 What is the MOQ? 5000pcs. 3 Can you accept special requirement? Yes,we can.We can design for your special requirement.